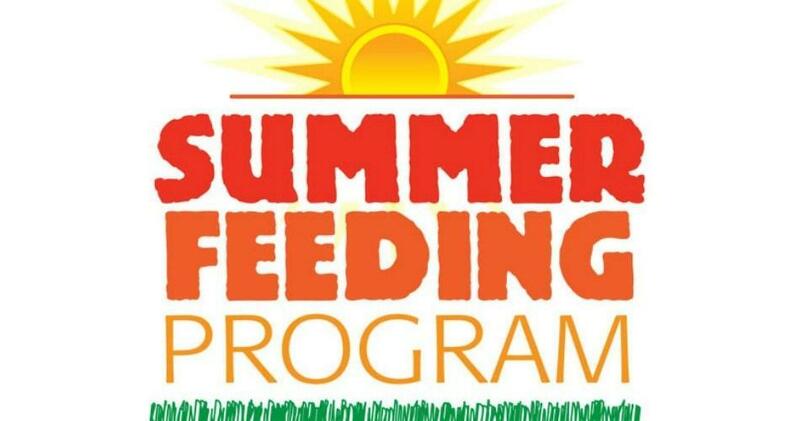 This summer, Dawson ISD will connect children 18 years old and younger with healthy Summer Food Service Program (SFSP) meals at no cost to the child. SFSP is a U.S. Department of Agriculture nutrition program administered in the Lone Star State by the Texas Department of Agriculture (TDA). For the children who rely on school meals during the academic year, these meals offer a source of good nutrition when school is out for the long summer vacation. 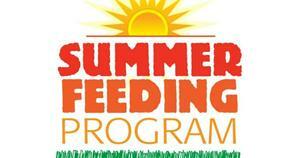 Contact Lori James at 254-578-1031 x216 or lori.james@dawsonisd.net for more information.